Need advice on temperature data loggers? Ask the experts. These devices are the future of logging. 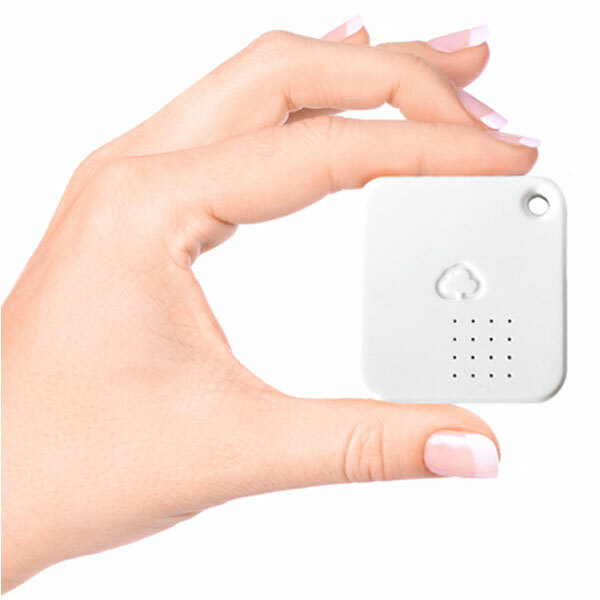 Place them anywhere and have them transmit data to the internet via a base station. Get results and alerts on a computer or smartphone app. 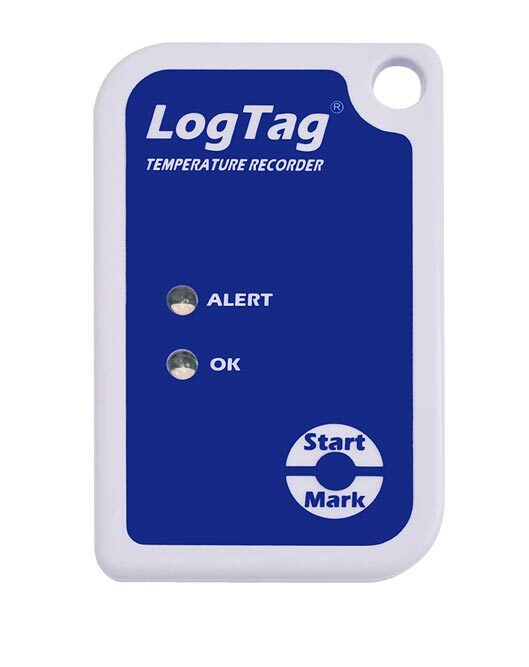 LogTag is an incredibly popular brand of loggers all around the world. The loggers are small but rugged, and the software is polished and easy to use. 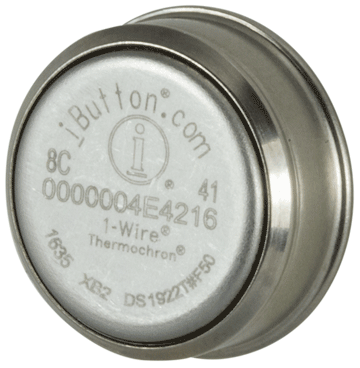 Thermochrons have been around for decades and they are still very popular – mainly for their tiny size and almost indestructible construction. Ideal for logging in difficult environments. 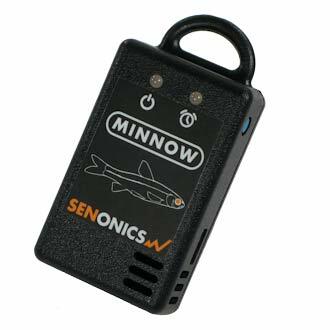 The Minnow has a huge memory and a replaceable battery. The easy to use software is available for PC or Mac. Humidity model also available. 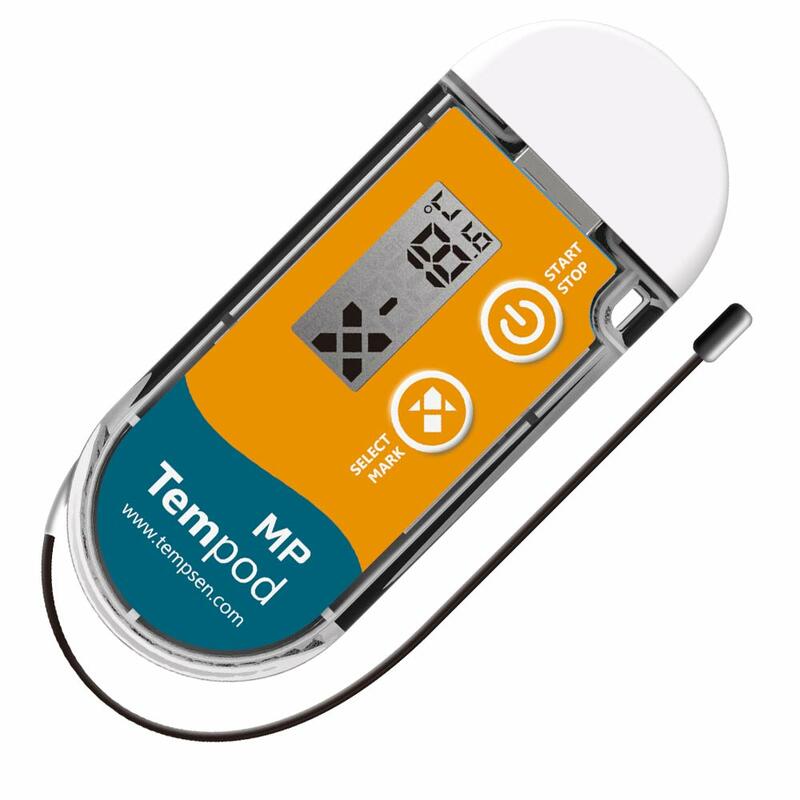 Tempod loggers have the USB connection built right in, so there’s no need for an external reader. KeepAlert monitors doesn’t just measure temperature and humidity, but air quality as well – specifically carbon monoxide and carbon dioxide. What is a temperature data logger? 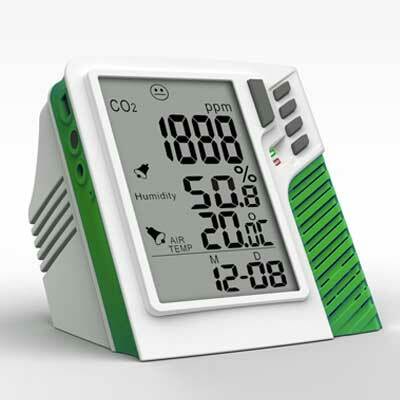 A temperature data logger records temperatures over time. Modern temperature loggers can record the temperature every few minutes and hold weeks’ worth of readings in their memory. Special software reads the data from the logger and turns it into graphs and reports. Loggers will give an alert if temperatures go outside user-defined boundaries. Some loggers can measure other factors such as humidity or CO₂ as well as temperature. 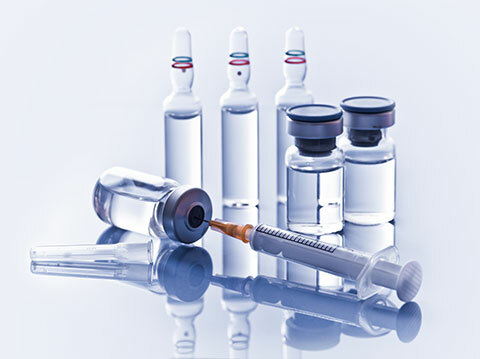 What is automatic temperature logging? And why you should be doing it. If you’re still keeping manual temperature logs, you’re going to love this. Automatic loggers take all the hassle out of temperature recording. 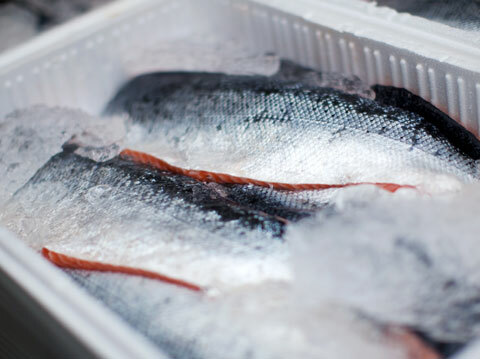 It’s no good just keeping your goods at the required temperature – you have to be able to PROVE you kept the goods at the required temperature. Staff are notoriously unreliable when it comes to logging temperatures. They either forget, or can't be bothered and just make up a reading. An electronic logger eliminates this problem. 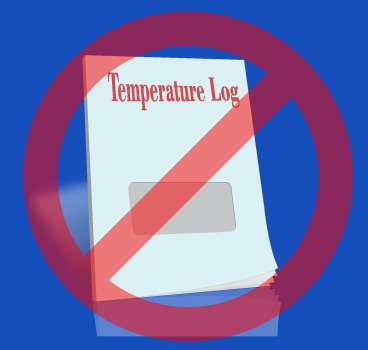 Having staff log temperatures two or more times a day is a waste of time. 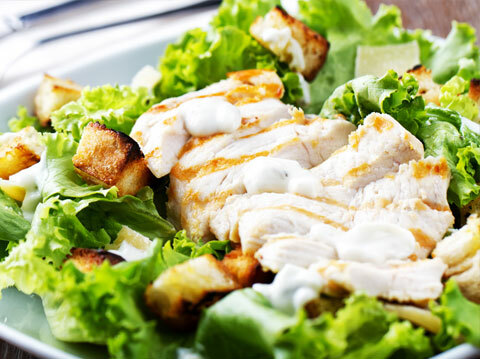 A wireless temperature logger eliminates this wasted time completely. Our wireless loggers will notify you as soon as a problem starts, giving you time to fix it before it becomes a disaster.